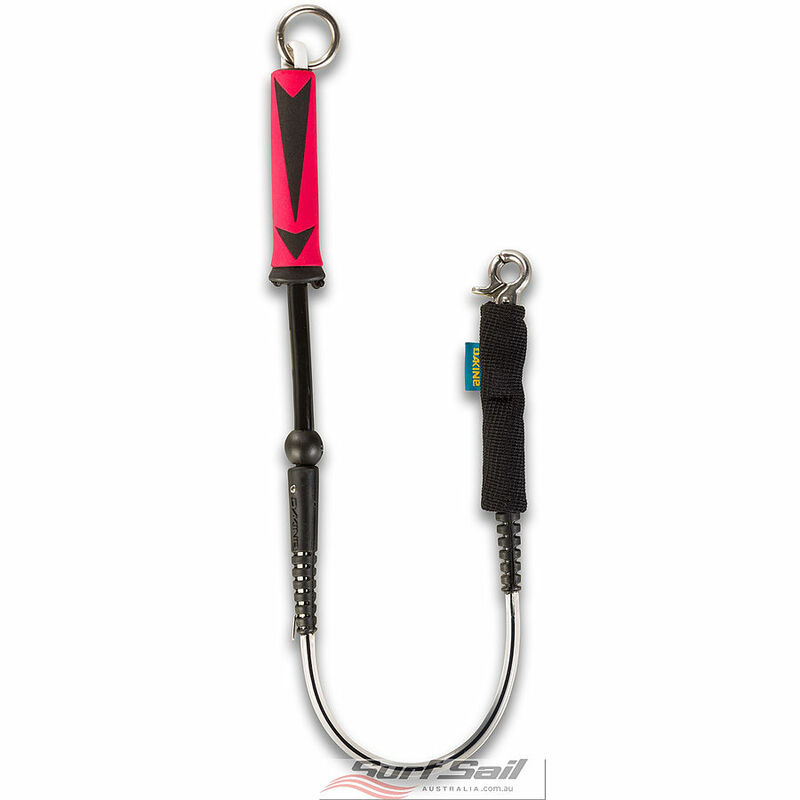 4.5	stars -	"Review for Da Kine Kite Leash Shorty Black" Mark Taylor This Da Kine Kite Leash Shorty Black is the best Kite Accessories I have tried. Clean and simple. Our Shorty Kite Leash streamlines your setup. It features the same trusted, dynamic urethane cord as our surf leashes. It offers a little bit of stretch, doesn't absorb water and has proven its durability on the surf scene.